The guys are joined by Arthur Levine to talk about his first look at the new Pandora: The World of Avatar. This week, the guys are joined by Arthur Levine to talk about the media preview of "Pandora: The World of Avatar." Arthur gives us the rundown of the land, including descriptions of its two major attractions. There's also talk about a brand new service at a Japanese theme park that allows you to impress your girlfriend by staging a simulated fight. Imagine the look on her face when you defend her honor! 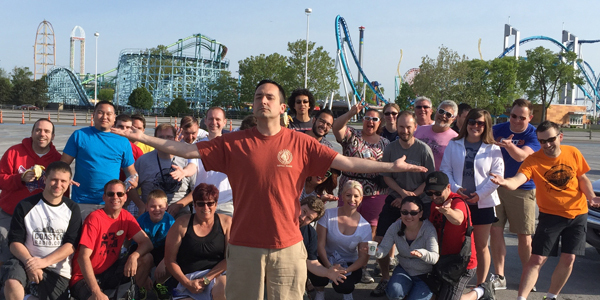 Mike also has some crazy stories from his trip to Las Vegas and we have a Live Trip Report from Kings Island.